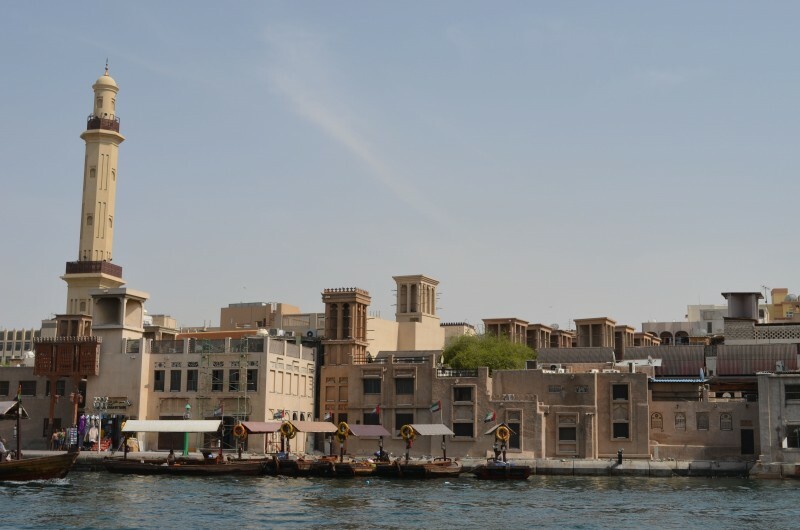 If you have the time, pay a visit to the historical part of the city: the Old Dubai or Deira. 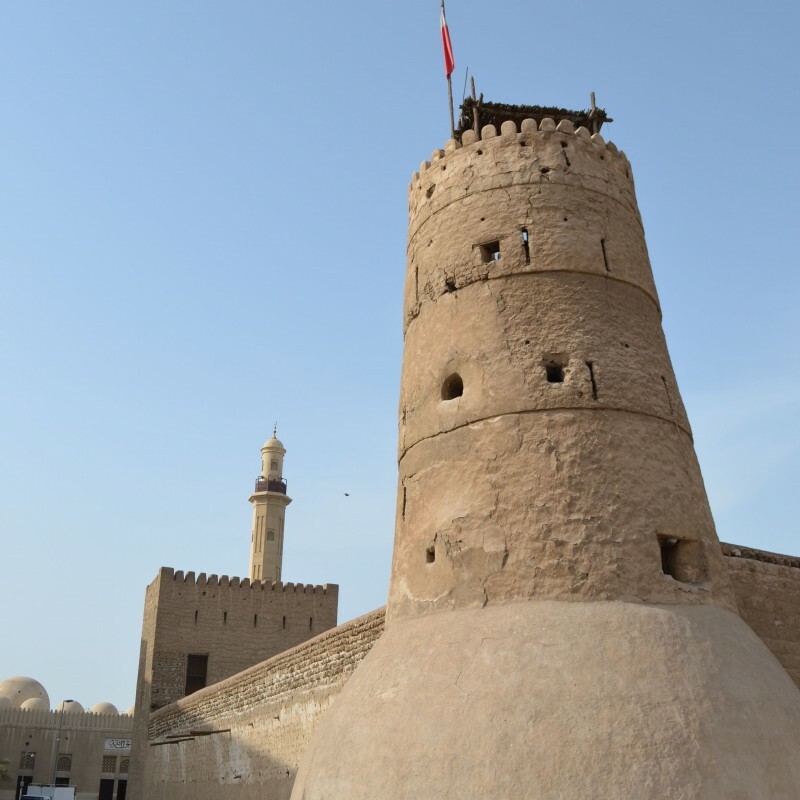 the Dubai Museum: this museum is located in the Al Fahidi Fort. It’s very educational on the history of the Emirate and the scenography is nice. 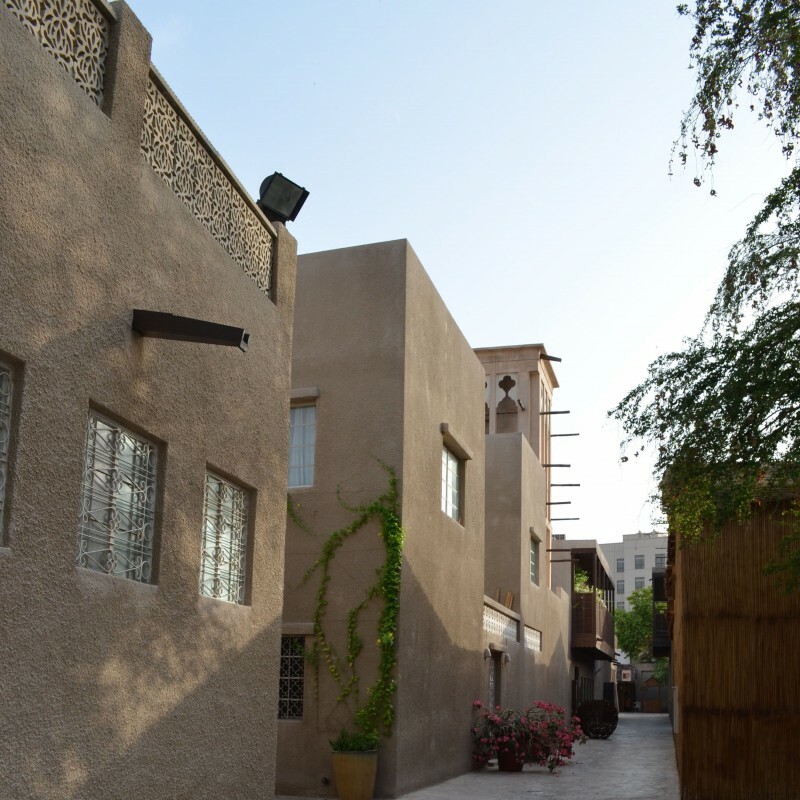 Bastakiya and Al Fahidi Historical Neighbourhood: This neighbourhood has been very well restored and gives you a flavour of what Dubai looks to look like. It’s particularly interesting to discover the peculiar architecture of the traditional houses of the region, with their windtowers and courtyards. The neighborhood is now home to shops and art galleries. Don’t forget to have a drink at XVA Art Hotel (see our tip) to finish off your trip. Dressing modestly (no short or short dress, no deep cleavage and sleeves) is recommended. Begin your visit by the Gold & the spice souks if you like this kind of atmosphere. Take a taxi or, if you prefer to have a feel of the public transport, take the subway to reach the Gold souk: get off at Al Ras station, then you’ll have to walk a bit and might have to ask your way as it is not that well marked. After the souks, cross the Creek on board of an abra (a local boat) towards Bur Dubai. You’ll find them at one of the RTA stations on the embankment(just Dhs 1 from the crossing). 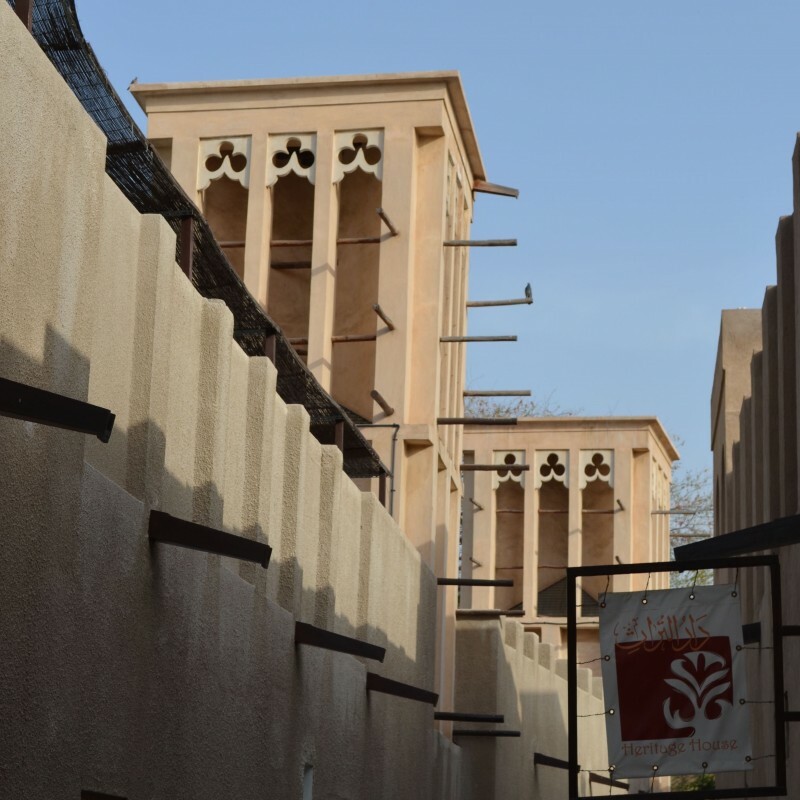 Once on the other side, you can visit the textile souk and then head to the Dubai Museum and Bastakiya.